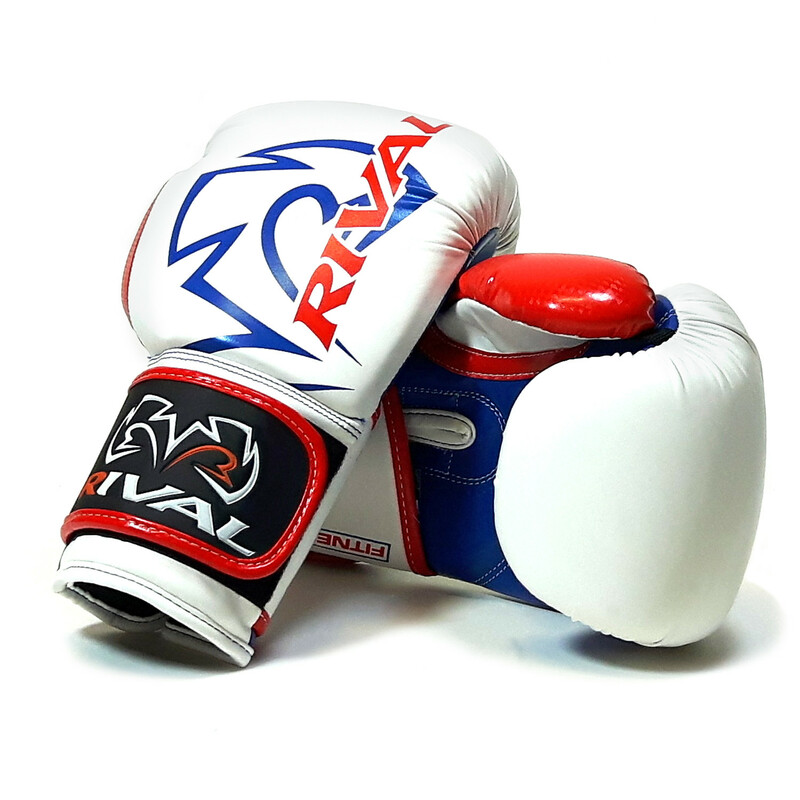 Rival Atheletes : Vasyl Lomancheko, Jean Pascal, Keith Thurman, Lamont Peterson and many more ! 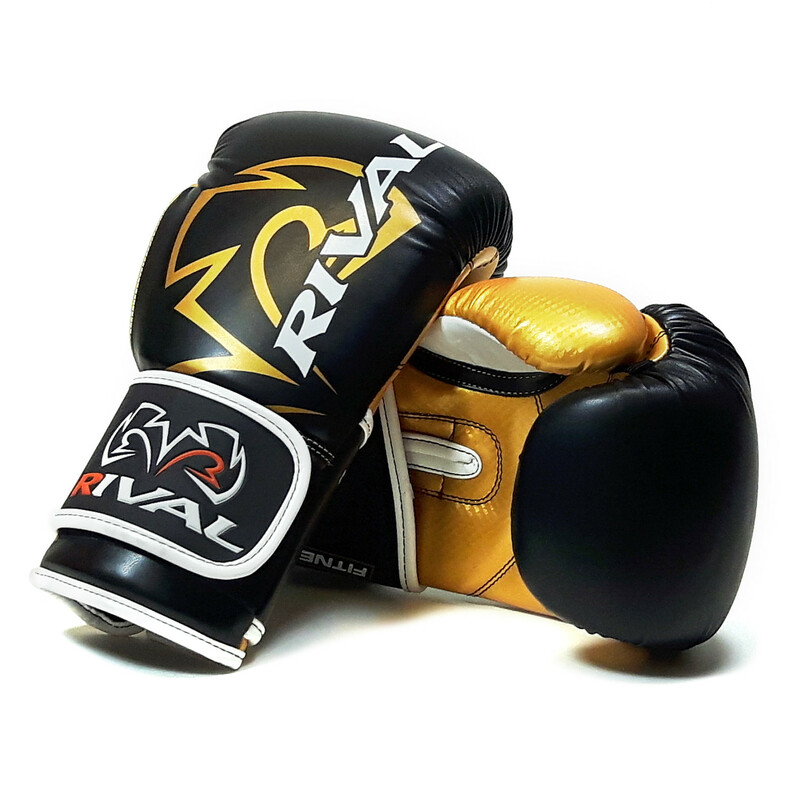 MTBS is proud to be the ONLY online retailer for RIVAL equipment in Singapore. 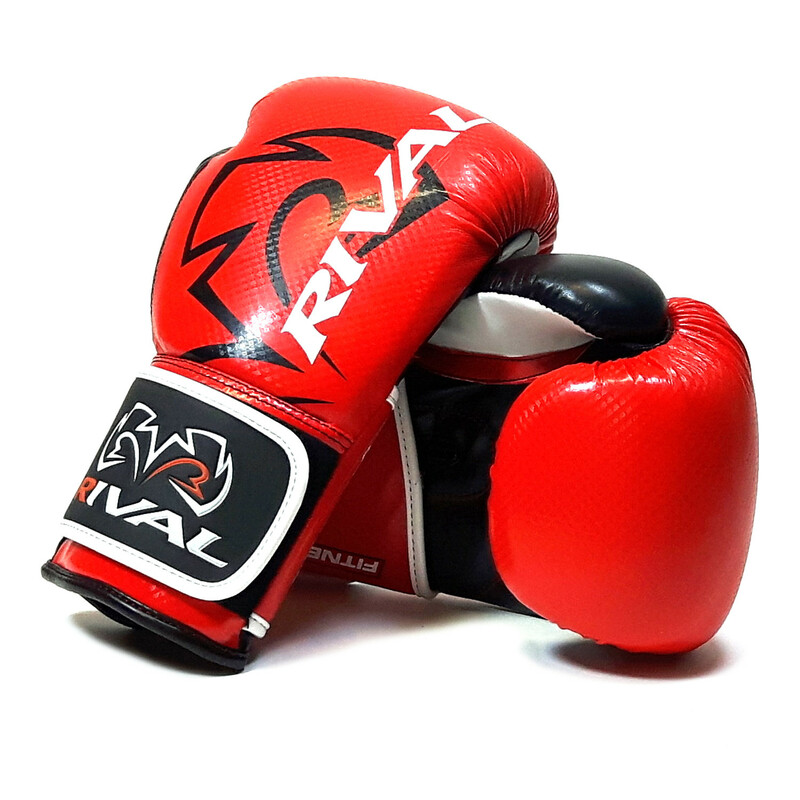 Rival introduces the versatile and brand new RB-7 FitnessPlus Bag Glove. 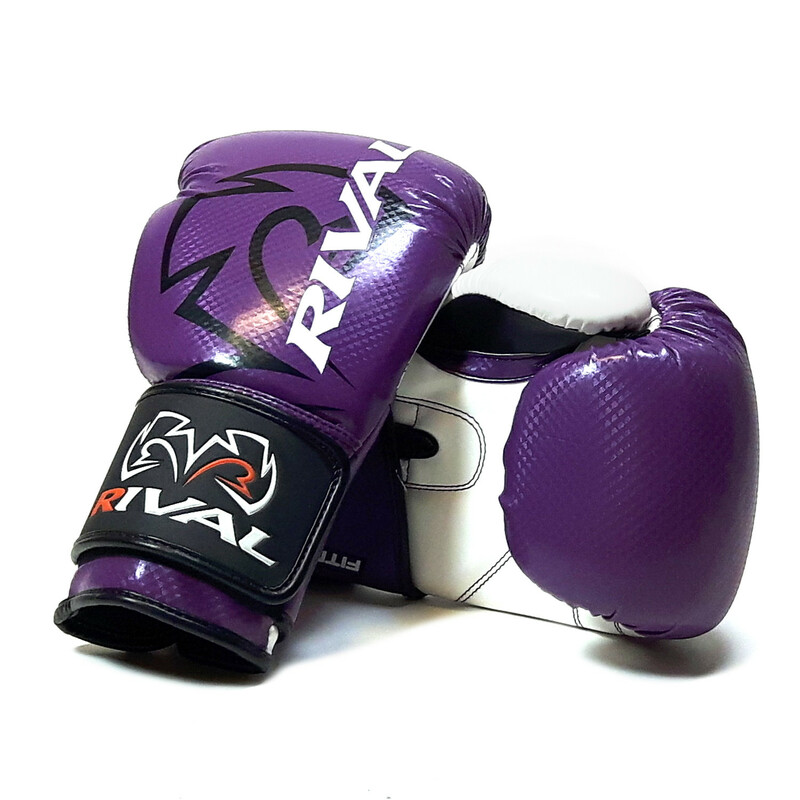 Available in all sizes from XS (6 oz) to XXL (14 oz) and in 8 stunning colour combinations, this glove not only fits perfectly, it’s the perfect fit for anyone looking for a quality glove at a great price. 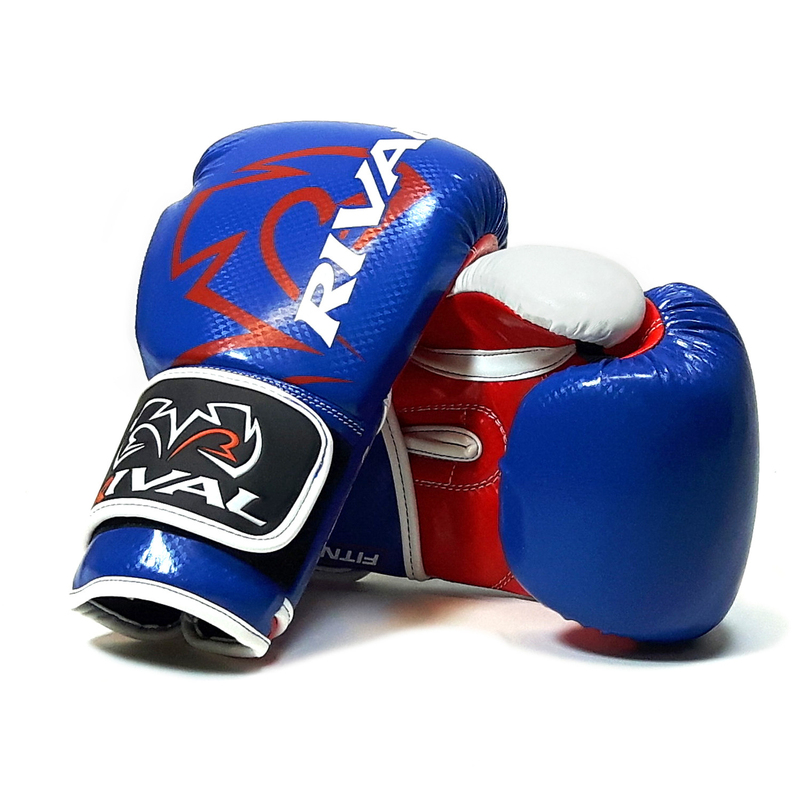 Born in Canada, RIVAL BOXING GEAR was created by visionaries who feels that the time has come to re-invent the boxing equipment industry. 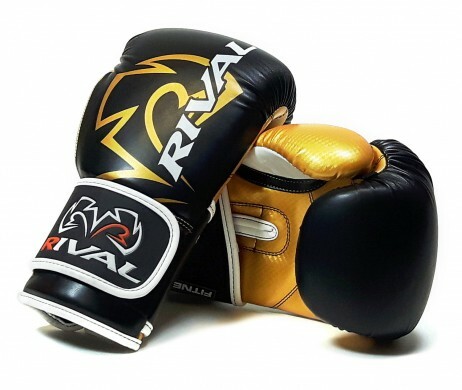 Fast paced innovation, high-tech designs, awesome service and quality equipment are just a few aspects that positioned RIVAL into who they are today. 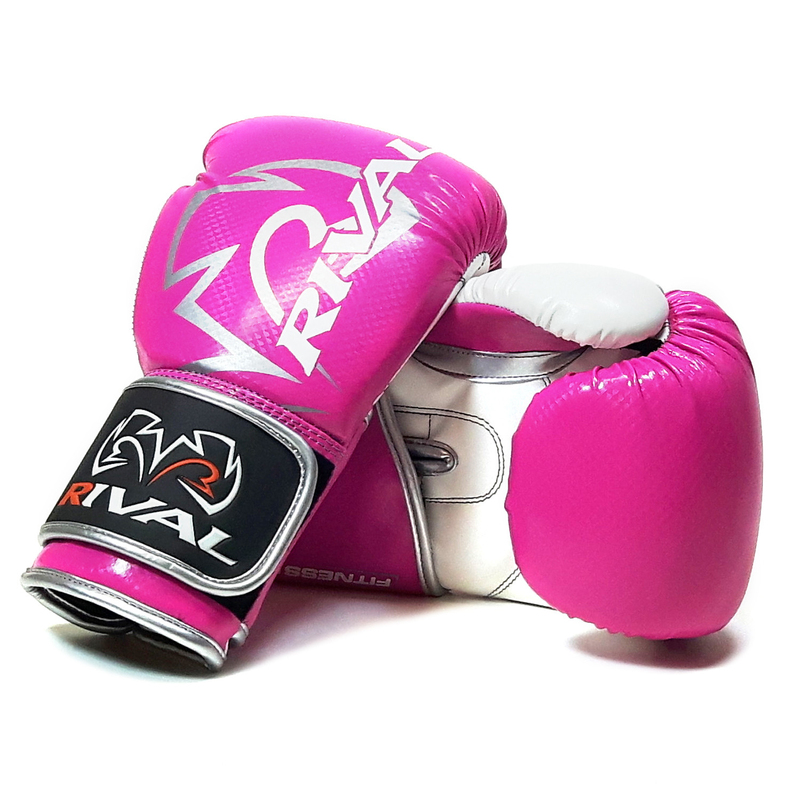 Loved by many big names in the Professional boxing community, RIVAL is confident and determined to revolutionise the boxing industry. 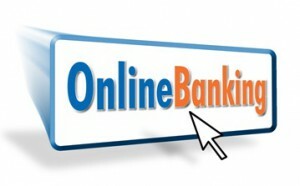 thank you for your review ! 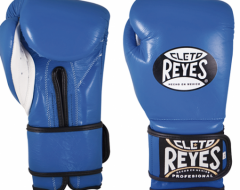 dont forget to check out our website again when you are ready for a new gloves haha!